Yes, I'm back again with another nail product. What can I say? I'm a sucker for new nail products, especially ones that promise to condition and strengthen my nails. 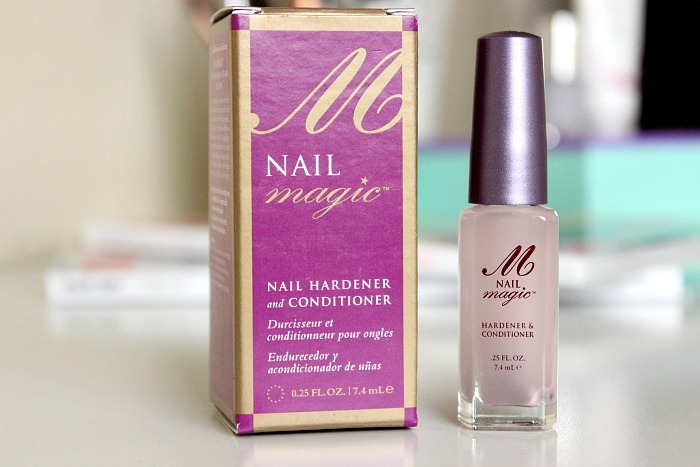 Nail Magic Nail Hardener & Conditioner* (£10.99) if you hadn't guessed by the name, is a professional nail treatment which aims to improve the condition of the nails in order to help them grow, whilst strengthening and hardening to prevent breakage. Like most nail treatments such as this one, Nail Magic can be used as a base coat, top coat or simply a clear nail polish. I've been using it as a base coat and have been really impressed with the results. I'd even go as far to say it rivals OPI's Nail Envy. Cracked, flaky nails? Not anymoreee! This stuff is literally what it's name suggests - magic! I've tried so many nail strengtheners in the past and noticed next to no difference with most of them. 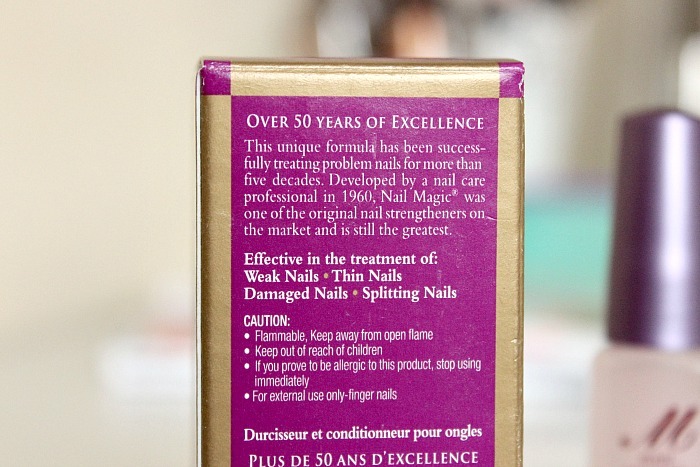 Nail Magic, very similar to OPI's Nail Envy, works over time when used as a nail treatment. I must admit I never allow myself to use these kind of products in this way as I hate my nails without polish on. 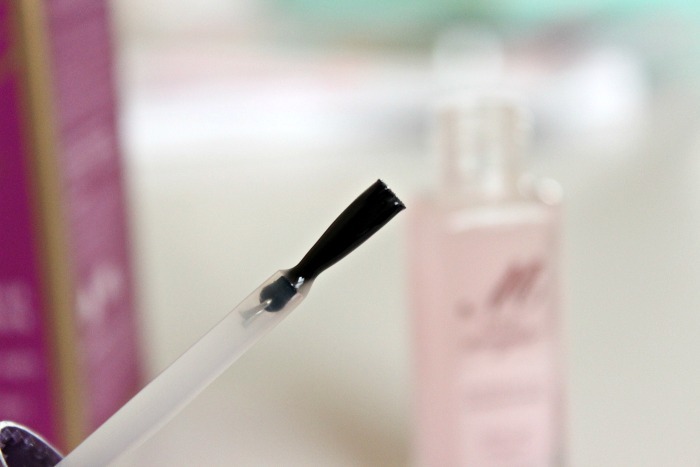 I prefer to use them as a base coat and apply every time I paint my nails (at least once a week). Using it this way, I've noticed my nails seem to be growing much nicer and I'm getting a lot less breakage than when I just use a regular base coat. With my hands constantly being in hot water and cleaning etc, it's pretty hard to get perfect nails that never break, but this is definitely helping. The only bad thing I can say about this is that it smells really strong, but it's not a deal breaker.